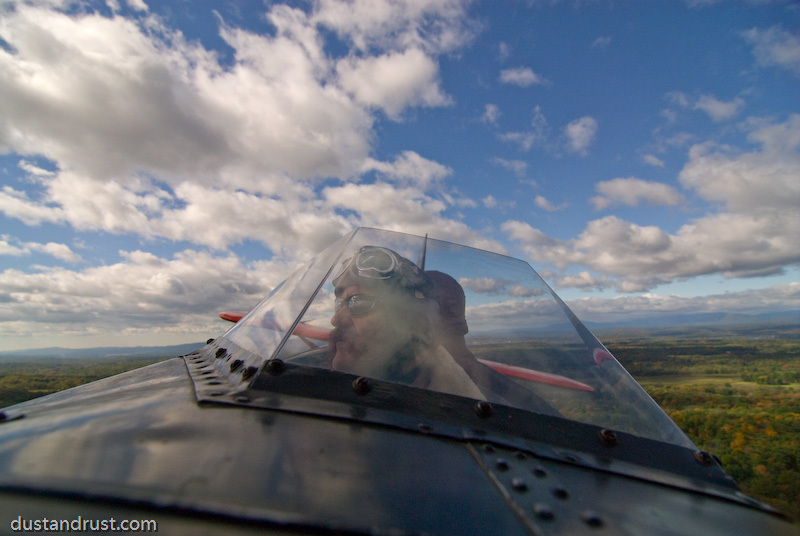 The Old Rhinebeck Aerodrome is opening it’s doors for 2011 on June 4th, with the first airshow on June 11. There is a photo contest being run by the Atlantic Flyer which is taking submissions until April 30th with the grand prize being VIP Access to the Aerodrome and an Air to Air photo flight. There will also be a special “Artist, Authors and Photographers Weekend” held the weekend of Aug. 13th. I’m going to try to be there myself this year… maybe with a few prints for sale. If you have never been to the O.R.A., I highly recommend you check it out. It’s flying history museum and a great place to spend the day with friends and family.